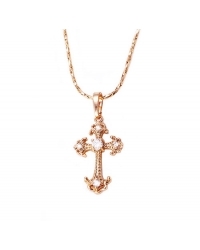 Our commitment is to bring to you the highest quality jewelry pieces all for $10. 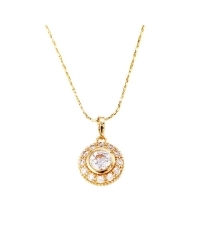 In order to offer you some more intricate pieces and jewelry sets we introduce our luxury vault, the same quality you find with all the pieces of our $10 collection, but all under $20. 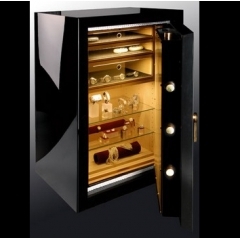 More luxurious, more choice, same incredible value: Welcome to the luxury vault. 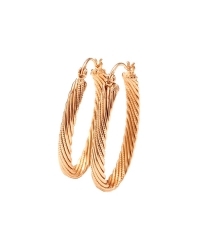 These twisted hoop earrings are a true beauty in design. 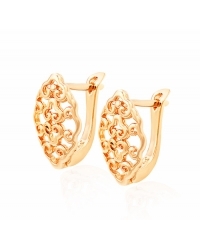 Plated in genuine 18K gold, they present the craftsmanship of fine italian jewelry. 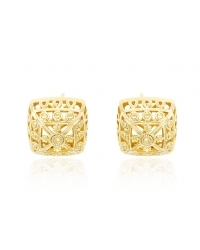 Large enough to make a statement, they are as noticeable as they are gorgeous. 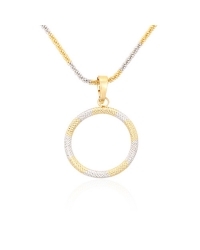 This stunning halo pendant and necklace set features a central bezel simulated diamond equivalent to approximately 1 carat and is surrounded by a halo of clear simulated diamonds. 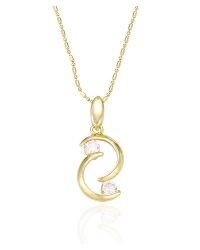 Entirely plated in 18K gold, its look is timeless and glorious. Simply beautiful, this lavish engagement ring features stunning cubic zirconia stones totaling approximately 1.5 carat of diamonds. 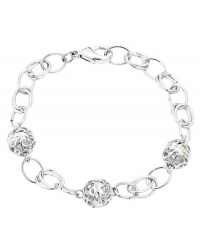 Remarkably sparkling, this is a showstopper. 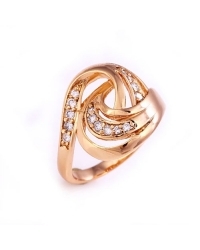 Truly breathtaking, this 18K gold plated ring features simulated diamonds of approximately 0.50 carat that add glowing beauty. 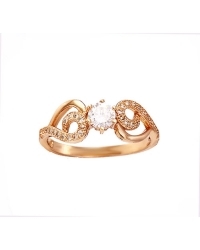 Whoever will glance at your hand will think that these are real diamonds. 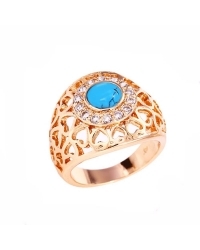 A phenomenal ring plated in genuine 18K gold and composed of a central stunning blue stone of approximately 0.75 carat and side simulated diamonds. Luxurious and modern in its design, you will be amazed at all the attention that comes with it. 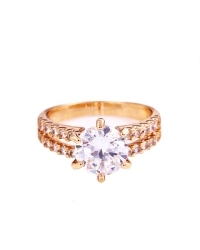 Truly breathtaking, this 18K gold plated engagement ring features a central simulated diamond of approximately 1 carat and a gorgeous side design creating a vintage, romantic and opulent look. 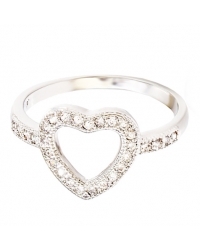 This ring, like all our jewelry, looks so real that you can pretend these are real diamonds. 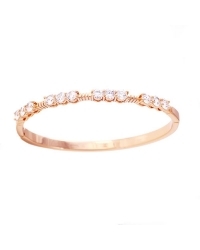 An opulent bangle plated in luxurious rose gold featuring dazzling simulated diamonds equivalent to over 4 carats. 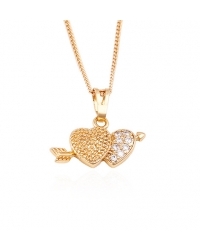 A beautiful rich piece that will add the gorgeous finishing touch every single time. 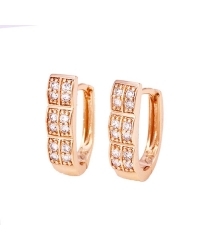 These luxurious looking earrings plated in rose gold feature dazzling simulated diamonds totaling the equivalent of approximately 0.50 carat. A beautiful and noticeable style statement. 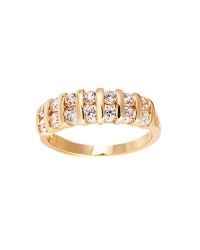 Truly breathtaking, this 18K gold plated eternity ring features the sparkle of 14 simulated diamonds equivalent to approximately 1 carat of diamonds. Anyone looking at your hand will think that these are real diamonds. 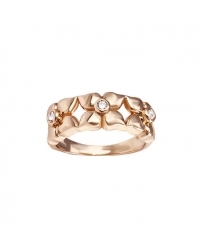 Truly breathtaking, this 18K gold plated ring features the dazzle of cubic zirconia stones of approximately 0.50 carat. Go ahead. Lie about the price you paid. 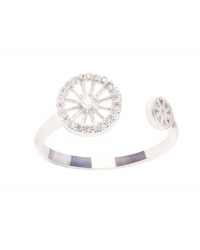 The accessory of choice for a classic, luxurious look. 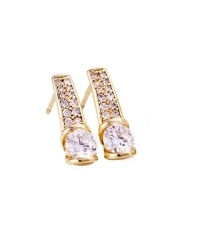 These stunning earrings plated in 14K gold feature fabulous simulated diamonds that look like the real thing. 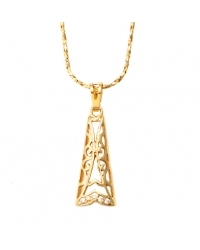 Elaborate and lavish, this pendant and necklace set plated in 18K gold is for the woman that likes classic jewelry with a modern flair.